InkSupply.com D2 Dyebase inks for Epson Claria ink printers provide true-to-life prints, but do not perform to the same fade resistance specifications as the Epson Claria ink. 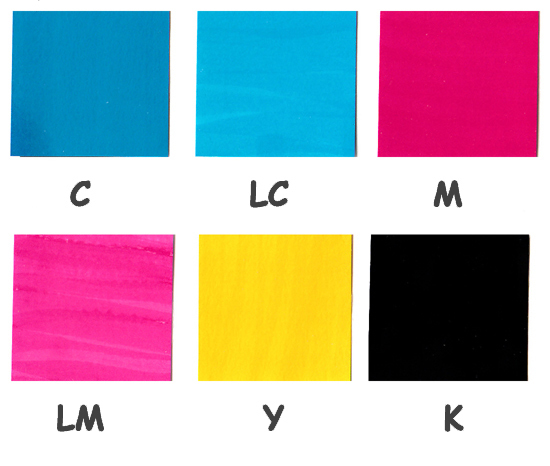 However, these InkSupply.com inks do match similar performance measures as our other dyebase inks. The colors are bright and vibrant, but as with any other dye ink, extended longevity should not be expected. If you encounter a source that makes claims to the archivability of their dyebase inks, please beware. No flushing or purging is required for desktop printers when switching to D2 Claria Compatible Ink.